Pretty sore last night – took ibuprofen and woke up feeling fine (thanks for the advice coach). Also have half of house clean and went to an awesome bridal shower for my nephews bride-to-be. A good friend of my nephew‘s (Casey – they grew up together – their Mom’s are best friends as are they) and her Mom (Donna), threw the shower. Casey’s home was like a picture right out of “House Beautiful.” Great food, family, friends and so much fun! She’s emailing some of the pictures. One of the hors de oeuvres was one Donna said she made more than 35 years earlier for BK’s (my sister and grooms Mom) bachelorette party. That is so cool! We love Mallory and are so happy to have her in the family. She and Jon live in St. Louis and the wedding is in May – can’t wait! Casey and Donna – it was a wonderful party and the stories were precious. Thanks for a great time! Just made a batch of home-made laundry detergent. My niece had the recipe on her Pinterest page. Also, created a few other handy household cleaners too. They are safer and supposedly do a better job than commercial cleaners/detergent. Also on tap for today… First and foremost, Church. 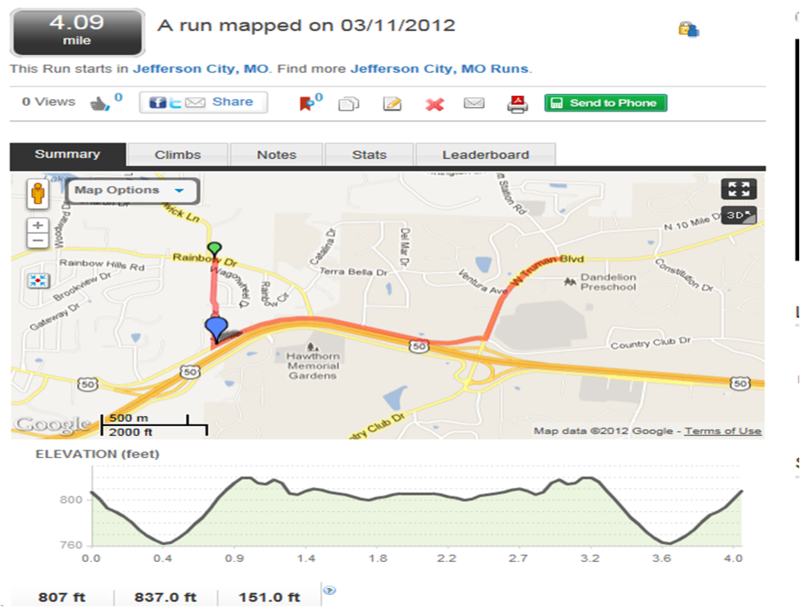 Then lots of cooking and doing long-run/walk (8 miles). I’m going to cook first then do the work-out. Hopefully then watch my two favorite TV shows tonight. Have a great day and make it count! This entry was posted in Diet, Fitness, running, Training. Tagged Bachelorette party, Bridal shower, Laundry detergent, List of wedding ceremony participants, Long run and short run, Nephew and niece, Pinterest, Relationships, Road running, Running, Weddings.